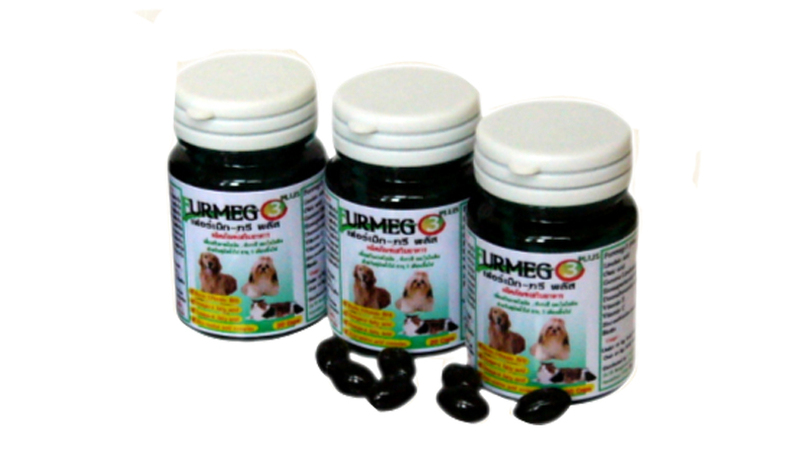 HEALTHY HEART MUSCLE AMD WEIGHT MANAGEMENT FOR PETS. 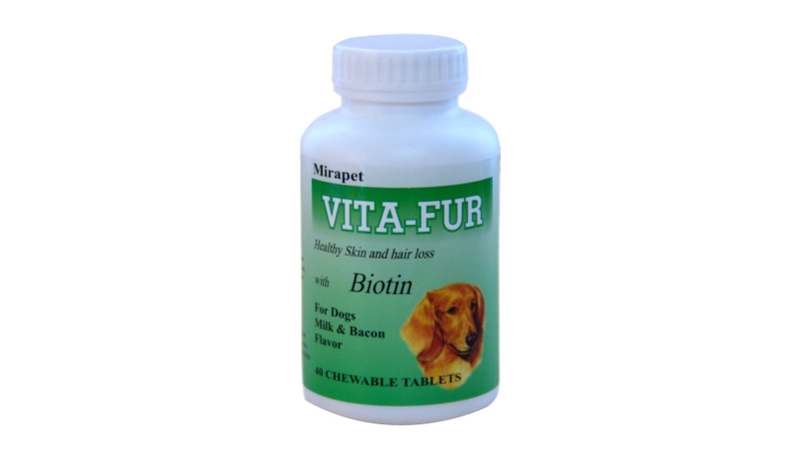 ADVANTAGES : ONE OF ITS MAIN ROLES IN THE BODY IS TO FACILITATE THE MOVEMENT OF LONG-CHAIN FATTY ACIDS ACROSS THE INNER MEMBRANES OF MITOCHONDRIA FOR BETA-OXIDATION TO PRODUCE THE HIGH ENERGY COMPOUND ADENOSINE TRIPHOSPHATE (ATP). IT IS ALSO RESPONSIBLE FOR THE REMOVAL OF SHORT-CHAIN FATTY ACIDS FROM MITOCHONDRIA TO MAINTAIN COENZYME A CONCENTRATIONS. IN THE BODY THE HIGHEST CONCENTRATION OF CARNITINE ARE FOUND IN SKELETAL AND CARDIAC MUSCLE. 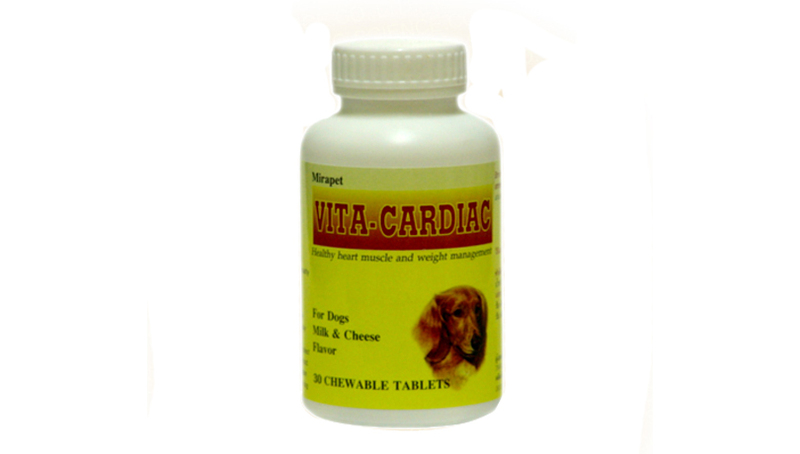 INDICATIONS : USED FOR CARNITINE SUPPLEMENTS DIETARY L-CARNITINE SUPPLEMENTATION IS RECOMMENDED AS A NUTRITIONAL AID IN THE MAINTAINANCE OF NORMAL CARDIAC MUSCLE AND SKELETAL MUSCLE PERFORMANCE. 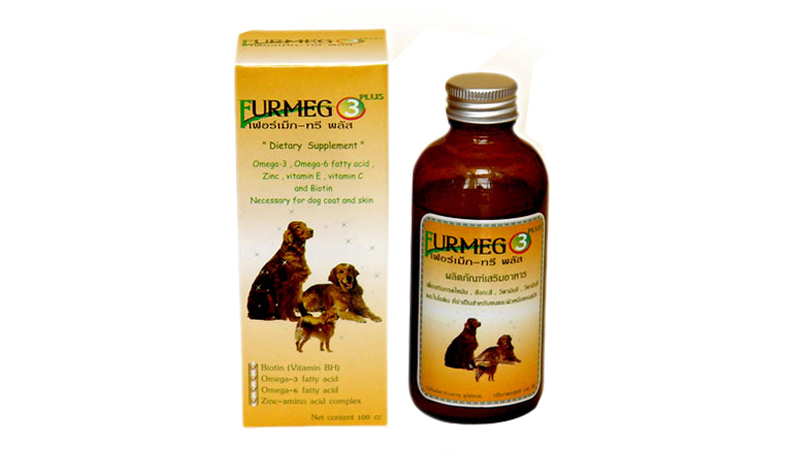 FOR USE AS SPECIAL NUTRIENTS FOR MAINTAIN HEART MUSCLE, PUMPING FUNCTION, PREVENTION OF CARDIOMYOPATHY HELPS THE BURNING OF EXCESS FAT DIETARY FOR DOGS. 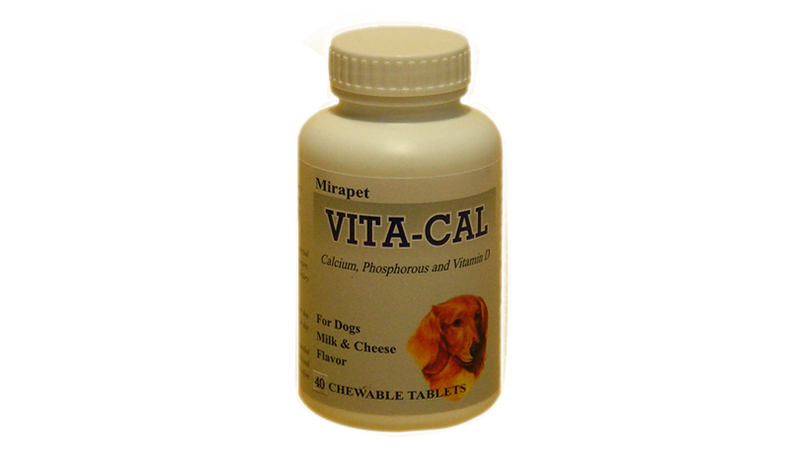 ADMINISTRATION : VITA-CARDIAC MAY BE FED DIRECT OR CRUMBLED AND MIXED INTO THE FOOD. FOR ADDITIONAL FLAVOR RELEASE, MOISTEN THE TABLET BEFORE OFFERING TO THE DOG. 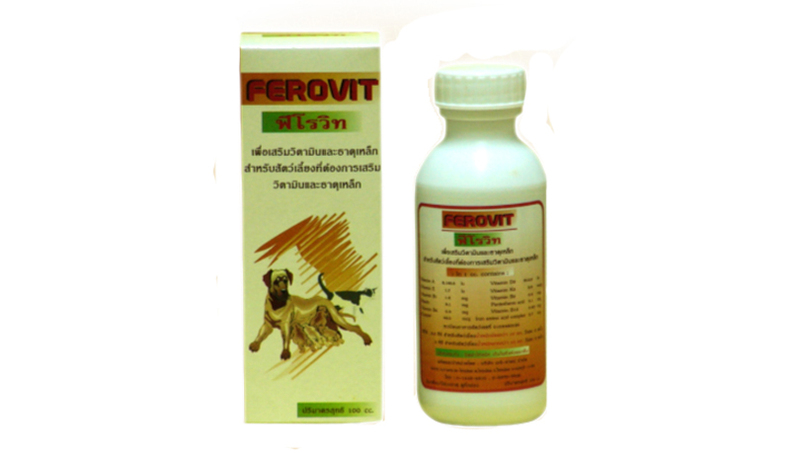 We are pet products manufaturer in Thailand. 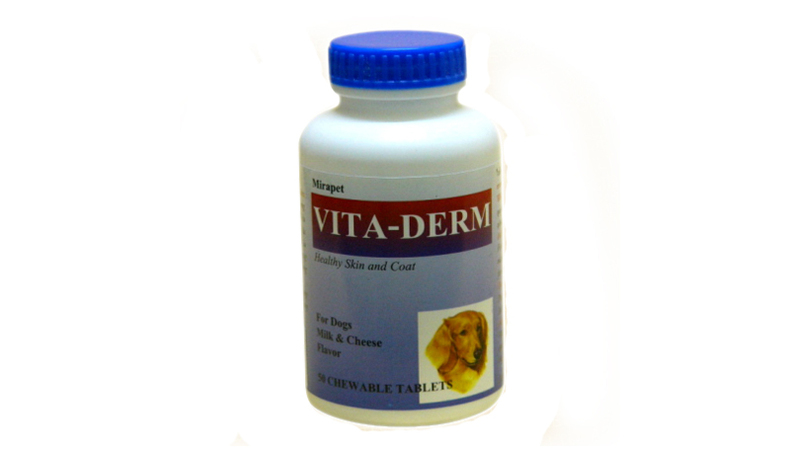 Most of our customers are pet clinics and pet hospital in all regions of Thailand. Copyrights ag-science.com All Rights Reserved.